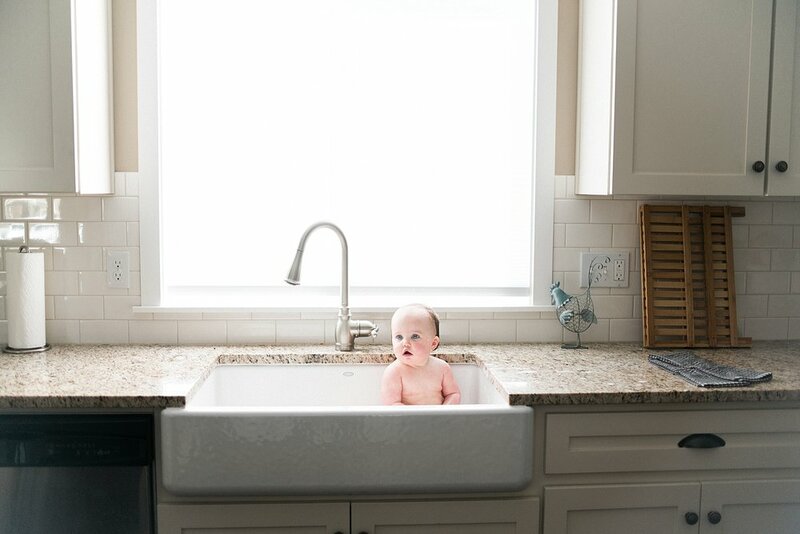 I am a newborn and family photographer based in Bend, Oregon. I love nothing more than to capture real memories with my camera. Beyond that, I am a mama to three crazy fun boys who fill my life with love and laughter (and many piles of laundry!) We love spending time outdoors, enjoying everything Central Oregon has to offer. Thanks for stopping by! I am so looking forward to hearing from you and telling your story. Sign up with your email address to receive news and updates. Expect approximately 1-2 emails per year. I respect your privacy and your information will not be shared or sold. "Yvette is amazing! Not only is she a talented photographer, but she's an awesome human being. 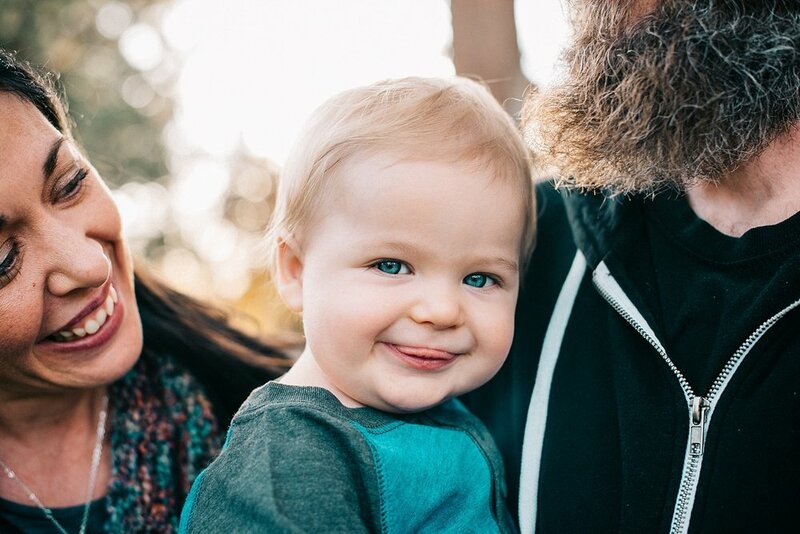 Our family pictures turned out so well, and we all had a great time during the session. Yvette creates a fun, relaxing environment. I couldn't recommend her more! Thanks, Yvette!" - Kristy K.